The case of Jaycee Lee Dugard who was abducted at age eleven from South Lake Tahoe, California. She is kept as a slave for eighteen years by Phillip Craig Garrido and his wife Nancy. Wicked Attraction looks at the case of Skylar Deleon and his wife Jennifer Henderson who kill a California couple and steal their yacht. 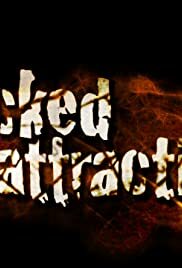 Wicked Attraction examines the case of the "Children of Thunder" Justin and Glenn Helzer who murder five people in Northern California in order to raise money for their battle with Satan. True crime show about conflicts between neighbors that go terribly wrong. Rescue 911 was great, at least for the time and the execution was different enough for the viewer to keep interest. It was also less...penny dreadful. 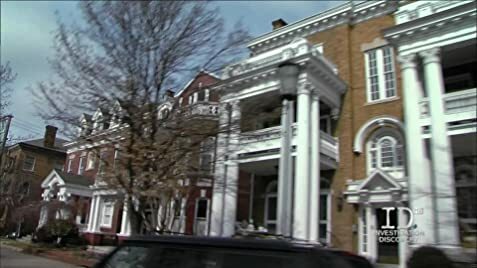 Wicked Attraction is one of the girlfriend's shows and all it is is the glorification of horrible crimes without the sense of drama and stress and intensity that came with the Rescue 911 reenactments. If Hollywood is going to do shows like this, take it back to the roots and do it right. Give us real drama not just reality show titillation. That gets very dull very fast.